How can I get more time with my child? Can I get child support modified? Linda K. Howerton's practice includes the cities of Wellington, Winfield and Arkansas City, Kansas and surrounding communities. If you need a lawyer for divorce, custody, child support, visitation or other family law issues, call Linda K. Howerton. Mention this website for a free 30 minute consultation. If I get a divorce, how is the property divided? 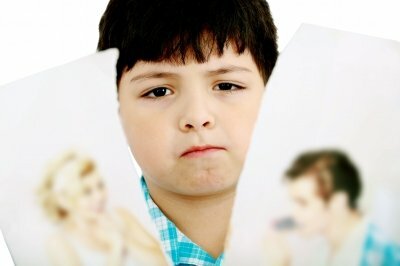 How do I get or change custody of my child? 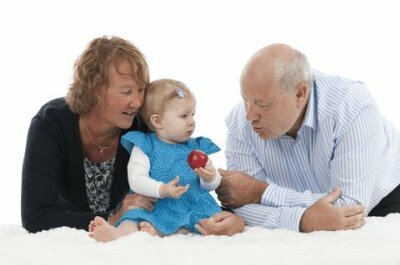 How can I see my grandchildren if their parents won't allow it? I just found out I'm the father of a child. What do I need to know about paternity? Or anything about: Divorce, Property Division, Paternity, Child Custody, Child Support, Visitation - Parenting Time, Adoption, Adult Guardianship, Child Guardianship, Juvenile Law, Expungement, Domestic Violence, Grandparent's Rights or Criminal Defense? Linda K. Howerton can answer your questions about family law and criminal defense. See our "Why hire Linda?" page for Linda's areas of expertise, objectives for clients and background.